Many elements of an up-fit are hidden once the trim is reinstalled at the end of the up-fit, so it’s hard to see the quality of the work unless the trim is stripped out. 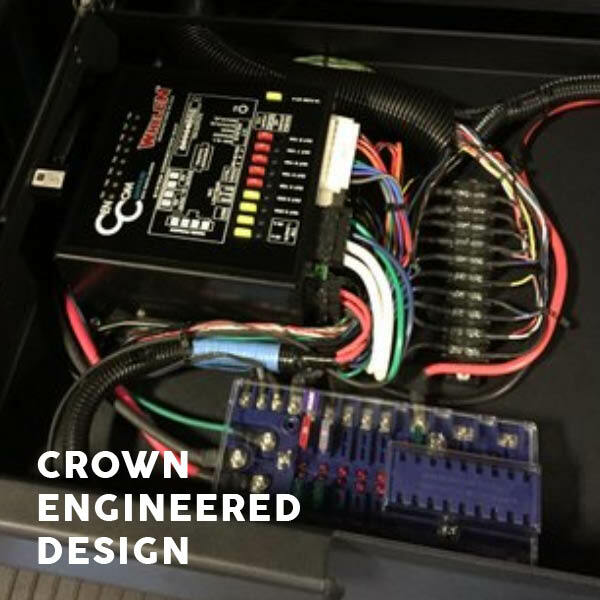 Crown was contacted by an agency that was experiencing equipment malfunctions and sought our assistance to diagnose and resolve an issue. 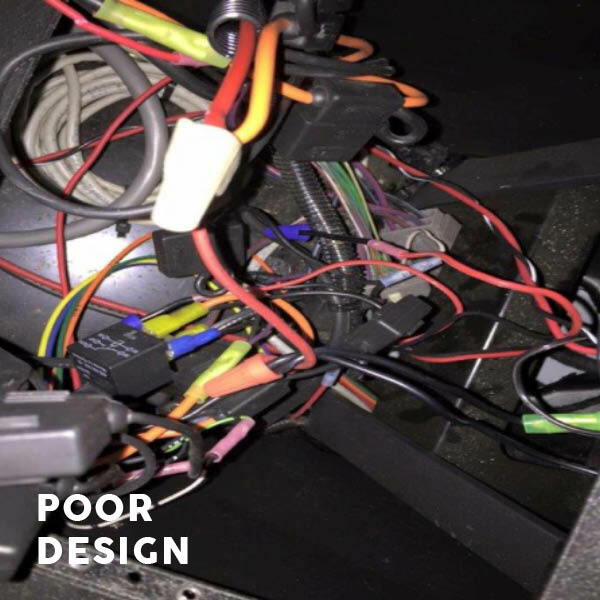 The malfunction was a result of poor-quality installation of parts. 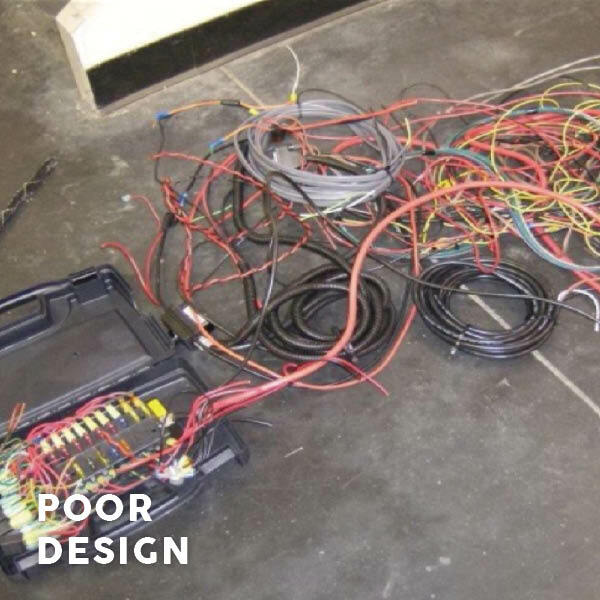 The wiring connecting the aftermarket components was inappropriate for the application. 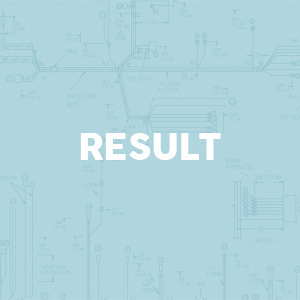 Components were not arranged, identified, terminated or connected correctly and this resulted in equipment failure. 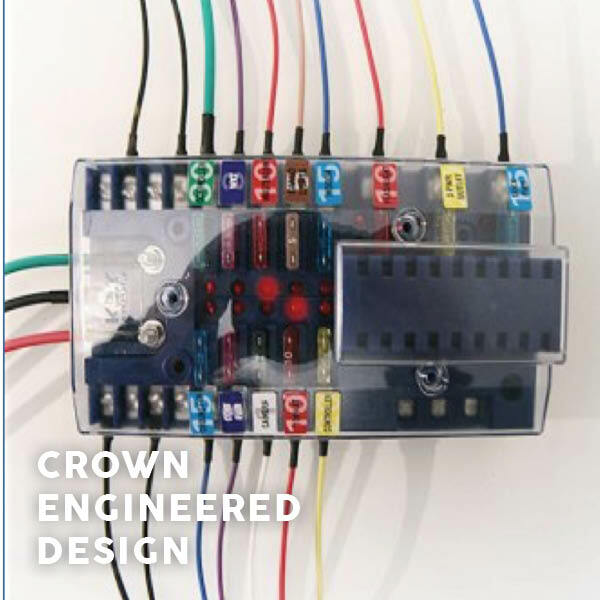 Crown removed all wiring and properly terminated, crimped, soldered, labelled, secured and installed new wiring to sustain long term vehicle demands. We documented our process and created a full set of drawings and diagrams so that any future vehicle up-fits can match the reworked vehicles. The agency’s vehicle is back on the road. 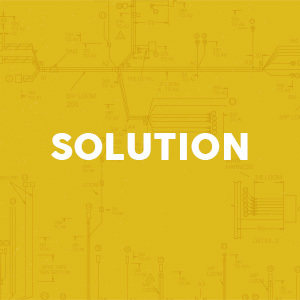 It is critical that electrical work be examined for workmanship and consistency. 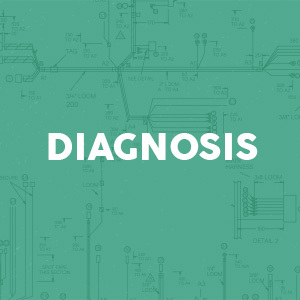 Agencies should spend the time to ensure that the hidden parts of an up-fit are inspected to reduce future vehicle downtime through equipment failure.